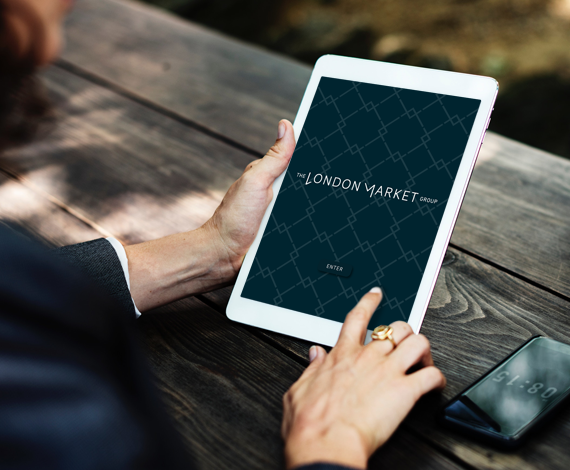 The brief for this pitch was to create an updated identity for the London Market Group (LMG) and an update to their existing website to make it more ‘news’ focused. The London Insurance Market represents a unique ecosystem, where people can go for innovation within insurance. 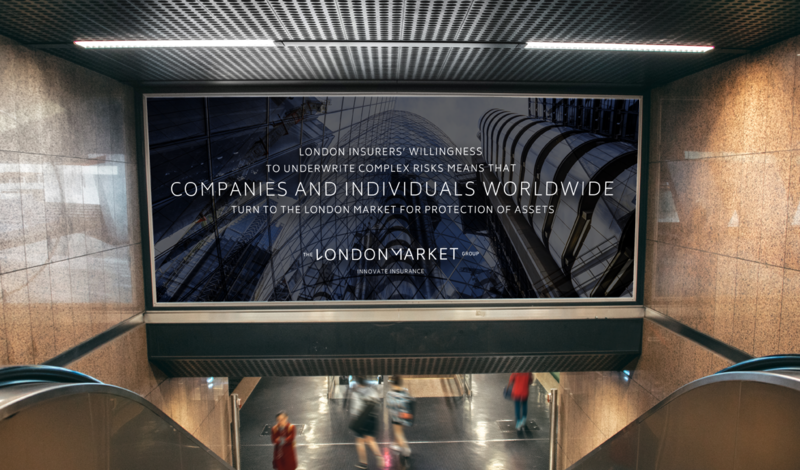 Whether that means insuring the otherwise un-insurable with bespoke and tailored policies, or finding paths to solutions amongst the complex, the London Market makes this possible. 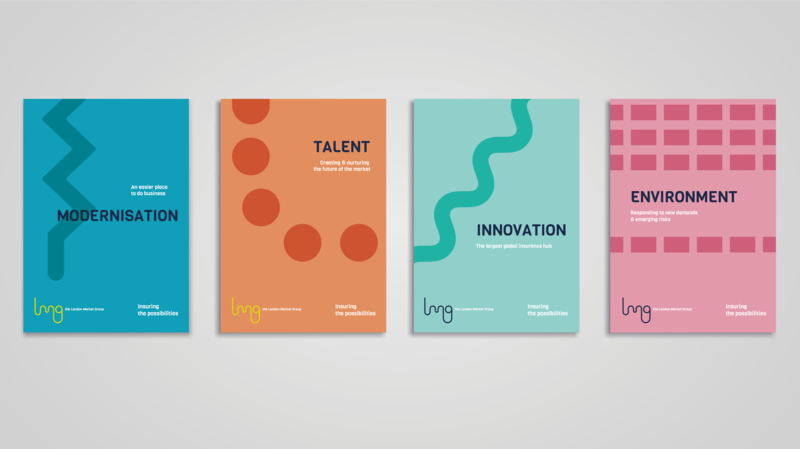 The LMG structure is quite complex, so rather than create a simple identity, we used a more suitable approach to produce a ‘design system / language’ that would allow for flexibility and scalability of the brand’s recognition across media and comms, with clarity of communication that could penetrate sub-brands and comms and let audiences know who is ‘talking’ and when. The below 2 design routes shows the way in which each route would be communicated to the audience if chosen. The first route presented in the pitch, was the ‘Path to Possibility’. 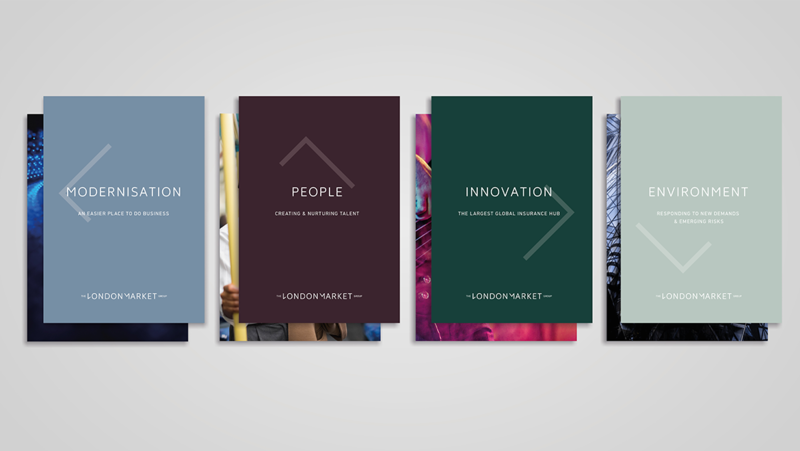 The London Market had recently put out a campaign entitled ‘London Makes It Possible’ to bring awareness to the market’s unique position + how it can guide it’s clients to solutions through seemingly complex or difficult situations. 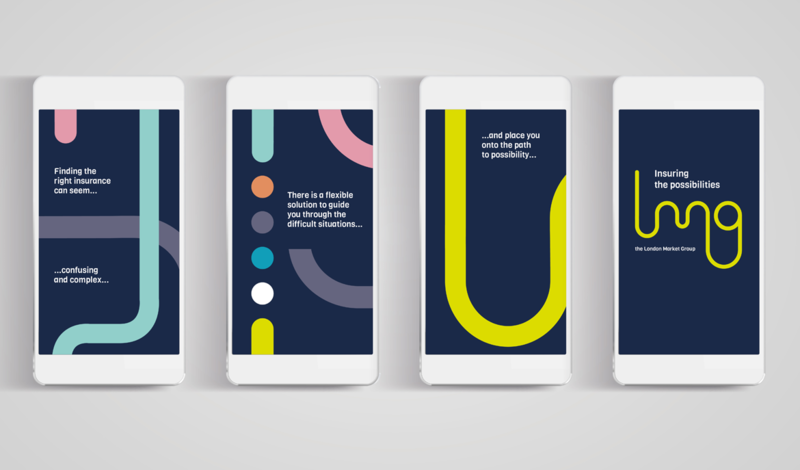 This concept demonstrates that ease of sight through a fluid + simplified design system, language + logotype. The identity is scalable with graphical representations of the market and everything within it. 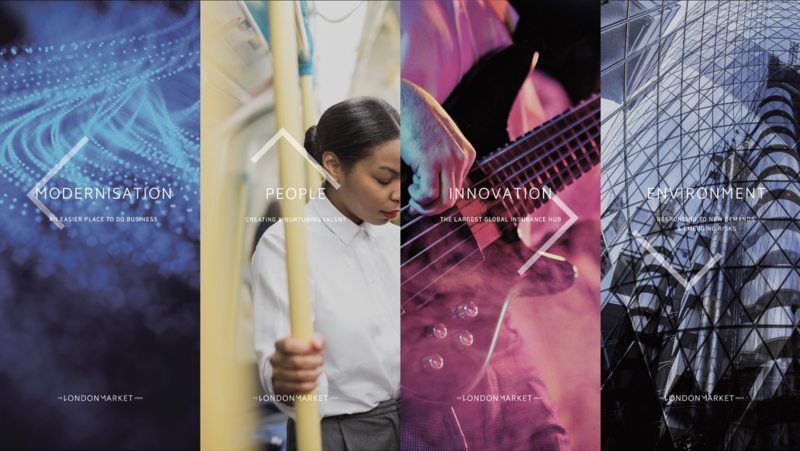 The London Market Group upholds its commitment to facing the challenges of the future by establishing 4 pillars – Modernisation, Talent, Innovation + Environment. 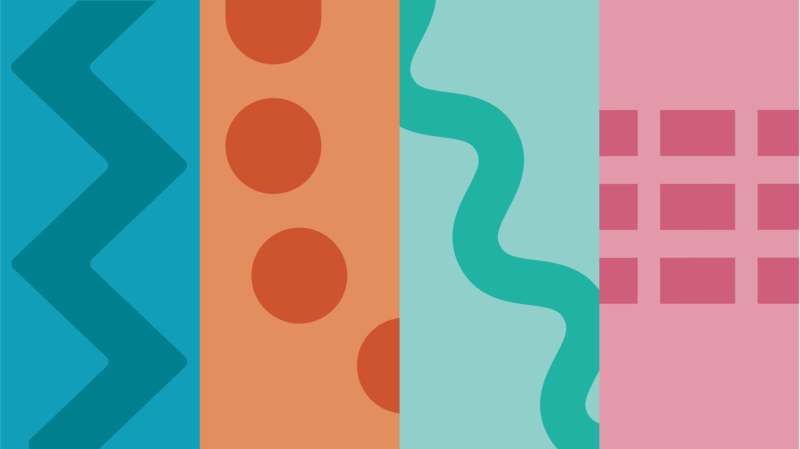 In this route, each pillar is presented by a different graphic style to alert the audience which entity they are in. 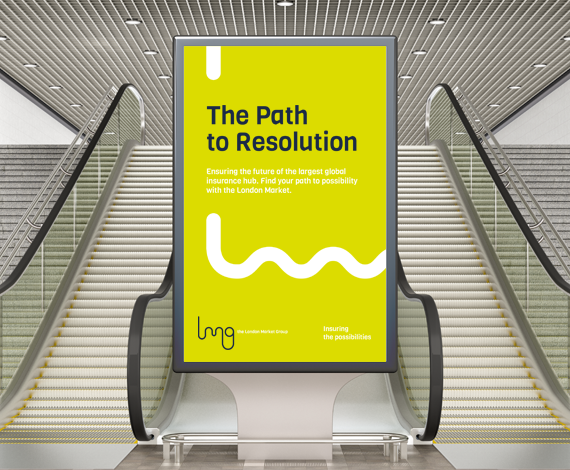 The different graphical representation is then used together as one, when used in marketing + promotional material, being woven throughout the visuals to alert the audience to recognisable communications from the LMG. The second route presented was the ‘LM Lifestyle’. The London Market is more than the sum of its parts. 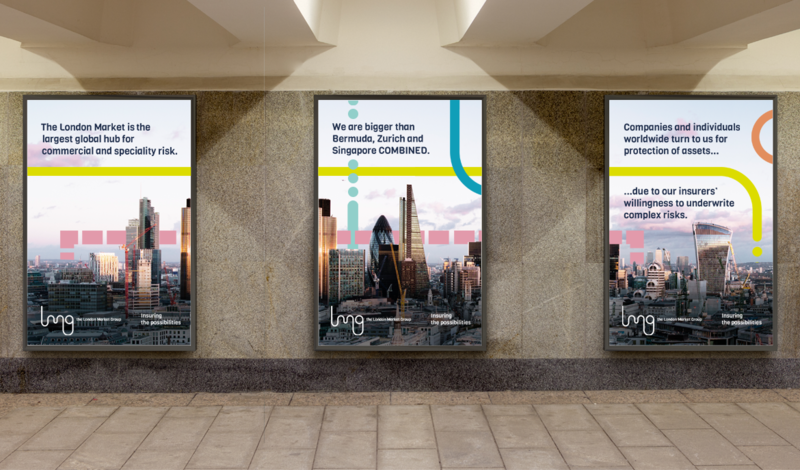 The aim of this concept is to elevate the London Market Group into an aspirational + innovative driving force – The ‘LM’. By dropping the emphasis of ‘Group’ + elevating the ‘London Market’ it sets the scene for a premium yet accessible brand. 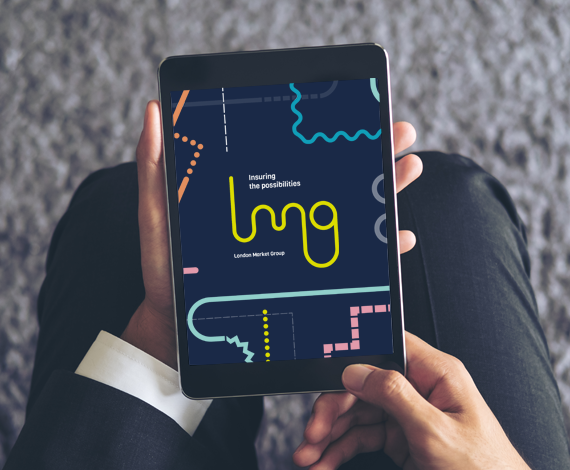 The LM represents a unique, prestigious, modern +and cutting edge insurance lifestyle + the ‘go-to’ place for innovative insurance solutions. 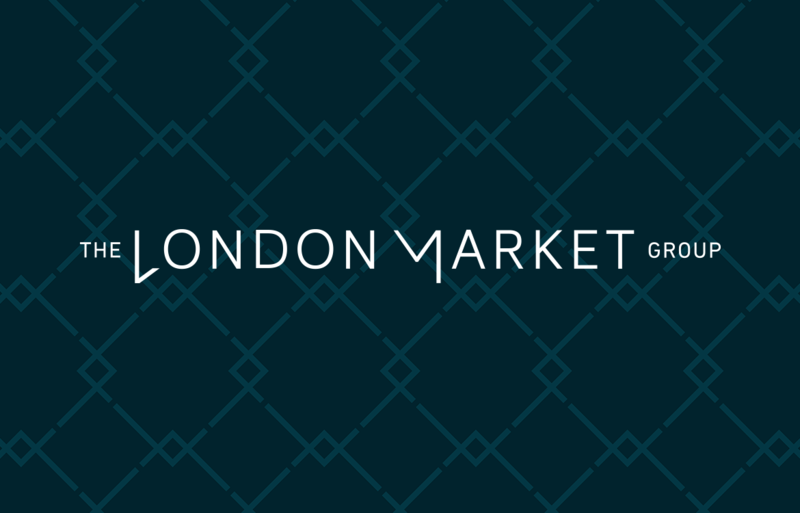 The London Market is made up of 4 pillars – using each ‘point’ on the LM stamp logo, each ‘point’ represents a different pillar. Within the exterior, premium fabric of the brand lies the ‘colour’ and diversity of the market that allow these bespoke and tailored approaches to exist. ‘Inside’ is where the Market shows its colour represented by graphical sub-identities as the ‘woven lining’ of the LM.